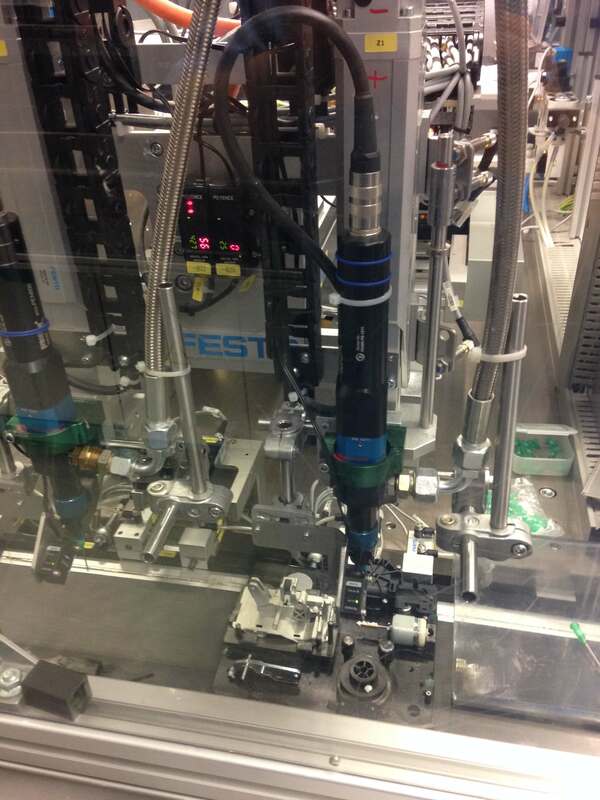 Just as the motto “plug´n´dose” suggests, once the stator has been installed and the control panel connected, the eco-PEN and eco-DUO dispensers from preeflow are able to dose immediately. The handling of the dispenser, as well as the control panel, is quick to learn, self-explanatory and intuitive. The NAVI wheel allows the operator to scroll through the logically set-up menu. A program can be created in a couple of clicks (push & turn) and ready for immediate use. preeflow 1K systems dose in volumes from 1 µL with a speed of 0.12 to 60 mL/minute. 2K systems are able to dose volumes from 10 µL and at a speed of 0.2 to 32 mL/minute. In addition, since 2016, a brand new volumetric spray dispenser has been working with the same user-friendly interface. 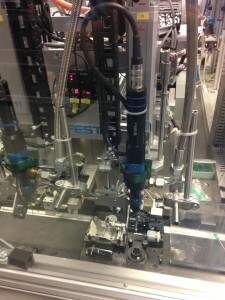 preeflow eco-PEN has convinced Marquardt GmbH. The simplicity of the operation and the ability to apply a variety of different materials has impressed Marquardt GmbH. Regardless of the characteristics of the materials, such as high or low viscosity, lubricated, highly concentrated, strong abrasiveness or chemically aggressive, the preeflow systems always dose with the highest precision and repeatability. “The preeflow system is a very robust product. Particularly the easy changing of the cartridges with simplified de-airing has superseded other systems.” explains the technician in charge at Marquardt. 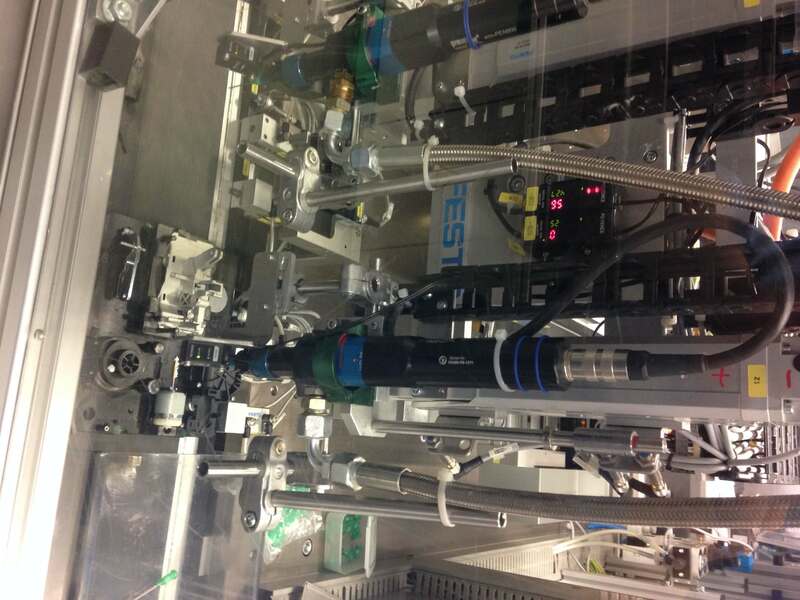 A simplified program and ease of replacing the needles were both prerequisites for the installation of several eco-PEN600 systems into a fully automated production line in Romania. For precision, purely volumetric dosing in small to very small amounts, preeflow products are being chosen in most cases thanks to their “easy handling, easy dispensing, effective dosing!”.